That was about four years ago. Now the 44-year-old Onalaska man is a Mason himself; his buddy, Dave O’Neill, is preparing to serve his first term as head of their lodge. Having found an outlet for their desire to better themselves and their community — and a sense of camaraderie they hadn’t felt since their days in the Air Force, they are hoping to dispel some of the myths that surround the centuries-old group. Freemasons Doors Are Open and They Want You! 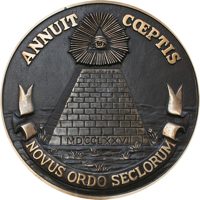 Alongside the conspiracies that the original moon landing was fake, the USA government orchestrated 9/11, and the idea that the C.I.A invented and planted the deadly AIDS virus to wipe out homosexuals and African Americans, is the age-old favourite – that secret societies rule the world. 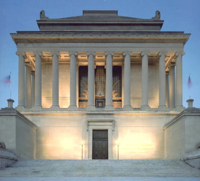 I’ve been listening to scare stories about the Freemasons for over two decades in the music industry, and have had a vague interest and intrigue about the group. Coincidently this past the month, the Freemasons put on a Ball, a white tie charity ball that revived a 150-year-old masonic social tradition. 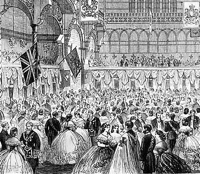 I was invited to both the ball and their building at Great Queen Street in Covent Garden. Freemasons have been dissected and analyzed in Dan Brown novels and Nicholas Cage movies as enigmatic, with puppet strings in everything from banks to income taxes. 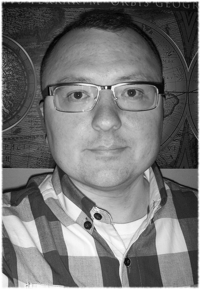 But Nicholas Sampogna, a 2010 GW alumnus and Mason, wants to dispel the stereotype that Freemasons are secretive and all-powerful. (CBS News) “Sunday Morning” looks at the rumors, fears and conspiracy theories sparked by the Freemasons’ fraternal order, its secrets and rituals. 1. 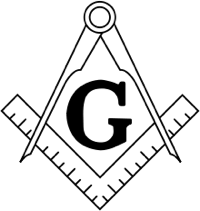 When meeting, Masons do not discuss religion or politics. One of the world’s leading experts on Freemasonry confirms.